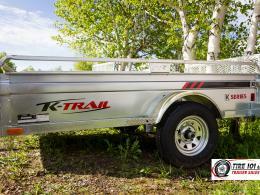 Contact us today to find the trailerfor you! 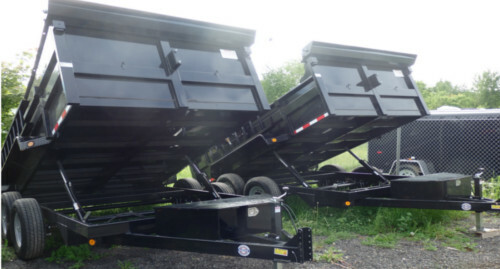 Our dump trailers can haul anything you throw at it. 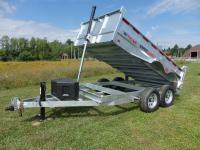 We have many dump trailers in stock, but if we don't have it. We can surely get you one. 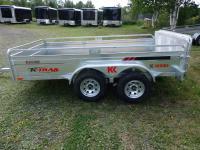 We have many brands and sizes of cargo trailers. 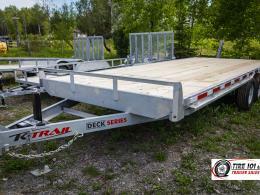 Single or dual axle, with all of the amenities you could want. Contact a representative today! 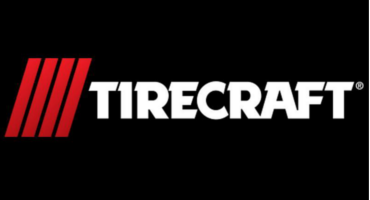 Tire 101 is honored to be part of the Tirecraft Family. 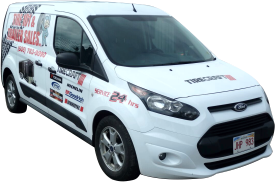 Tirecraft is a proudly Canadian owned and operated expert in tires and automotive service with over 250 Dealers nationally. 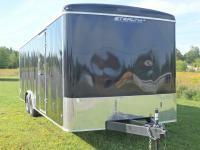 With over 50 trailers on site. 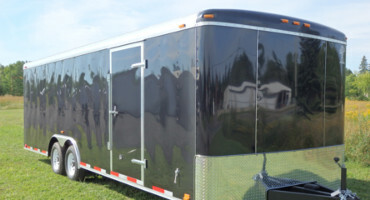 You are sure to find the trailer for you.  For tires, our warehouse is always stocked with brand name tires. Contact us today! We will not be beat by our competition. Our prices are always the best around. 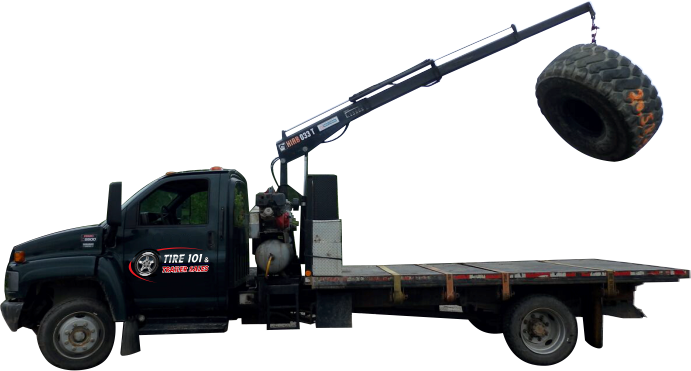 For a free quote give us a call or send us an email. 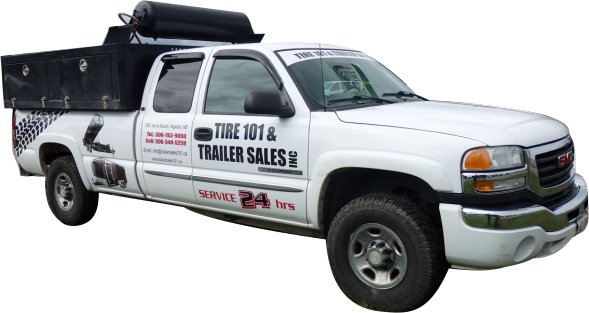 Tire service is key to our business. As a Tirecraft dealer we pride ourselves on excellent customer service. 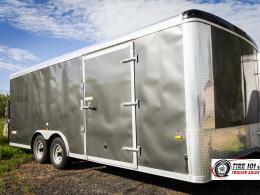 Trailer Sales 101 wishes you a great web experience! 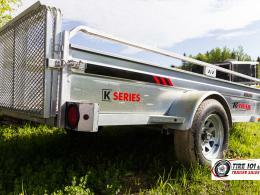 We are an authorized distributor of many trailer brands such as US Cargo, Quality Steel and Aluminum and Quality Trailers. 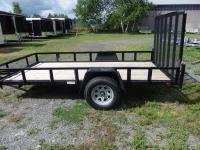 To better serve our clientele, we carry a vast inventory of different styles of quality trailers and are ready to help you make a sound decision before purchase. Since our beginnings, our reputation was built around solid customer service and excellent knowledge of our product lines. Our fully bilingual staff will be ready to assist you throughout your purchase process. 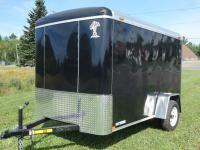 Browse through our selection of trailers with prices that can't be beat. 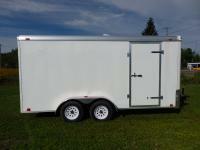 7' 11" x 20' 0"
Copyright © 2015 Tire 101 & Trailer Sales. All rights reserved.